Rafael Nadal has won 6 or the last 7 French Open titles. More than any of the other majors, the French Open often produces a special kind of champion who loves to burrow down and blast his way through the red clay. What is more, today, these French Open supernovas often manage to translate the skills that allow them to win on clay to other surfaces. 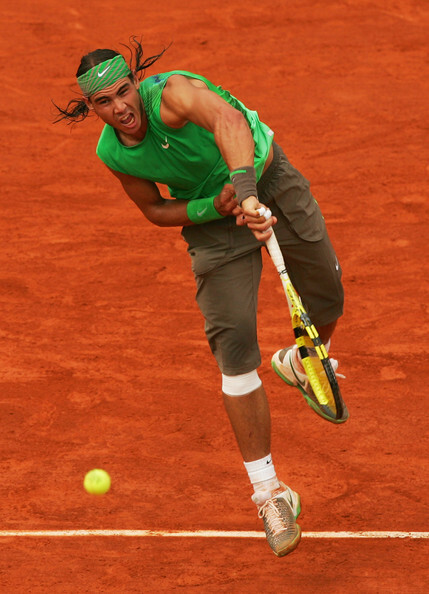 Winning on clay demands players excel in developing points using the brain as well as brawn—utilizing defensive skills, often as the launching pad for offense. The clay-court match requires playing with a huge measure of patience—hence, the phrase grinding it out becomes relevant in tennis. Many professionals point to the lack of clay courts in the United States as one of the reasons for the reported failure of U.S. tennis during the past two decades. The number of clay courts in the United States has dwindled dramatically. Today’s American youngsters learn to play almost exclusively on hard courts, foregoing the lessons imparted to their European and South American counterparts on homeland clay courts. Of course, grass and clay courts are far more expensive to maintain which explains why these special surfaces are dying out in most places. When you look at the ATP calendar, the clay court season lasts approximately two months—from April to the first week in June. The grass season is even shorter—one month. The rest of the calendar is played on artificial surfaces of various textures and rebound strength. The French Open has been played since 1891. 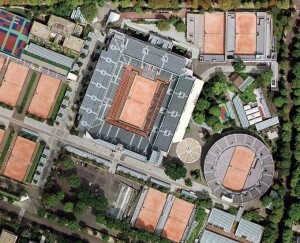 Starting in 1928, the tournament was played on the red clay courts of Stade Roland Garros in Paris. Naturally, no tennis aficionado can talk about the greats of tennis history without mentioning the great Four Musketeers of French tennis: Jean Borotra, Jacques Brugnon, Henri Cochet and René Lacoste who were responsible for the great enthusiasm the French have for tennis. Since the modern era began in 1968, however, there have been only a handful of multiple winners of the French Open. The top eight French Open Champions of the Open Era have won the title more than once since 1968. If titles are equal, then the number of finals reached is considered. If all else is equal, the winning percentage becomes the final determining factor. Those of us who lived through the final hours of the Borg-McEnroe tennis rivalry in the early 1980s continue to embellish the mystique surrounding those epic matches relying upon imperfect memory and wish fulfillment. This is because as the matches fade into history, our faint recollection of the events heighten the excitement of each pivotal point recalled. Ultimately when Borg sinks to his knees on the war-ravaged lawn of Centre Court in 1980, we sink into the 3-inch shag carpeting in front of our console TVs exhilarated all over again. There was nothing quite like their battles waged with wooden rackets during those two turbulent summers when It’s Still Rock’N’ Roll to Me, Workin’ My Way Back to You, and The Boy From New York City were topping the charts and we lip-synched and strutted along with the rest. 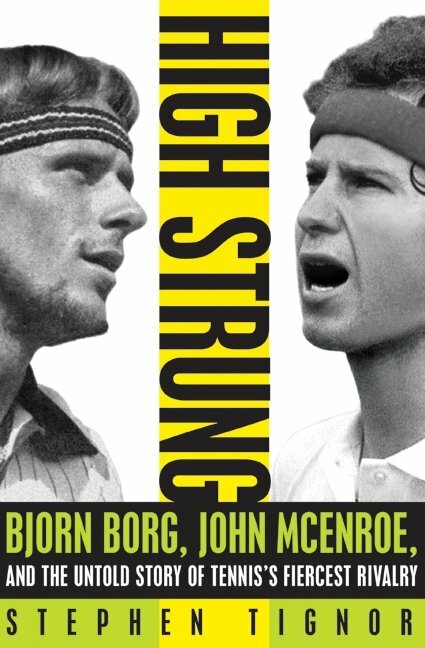 Author Stephen Tignor’s poignant rewind entitled High Strung––Bjorn Borg, John McEnroe, And the Untold Story of Tennis’s Fiercest Rivalry details the denouement and climax of what many consider tennis’ most memorable rivalry. The opening salvo comes as the brash, loud American teenager meets the cooly, serene Swede on the hallowed grounds of the All England Club in the summer of 1980––where Borg was a God and McEnroe the unwelcome American interloper. Tignor, with colorful expressive language, mimics the highly rhythmic yet repetitive lyrics of the times. He paints his collage of those days with broad vibrant strokes, detailing most often the Borg-McEnroe rivalry. 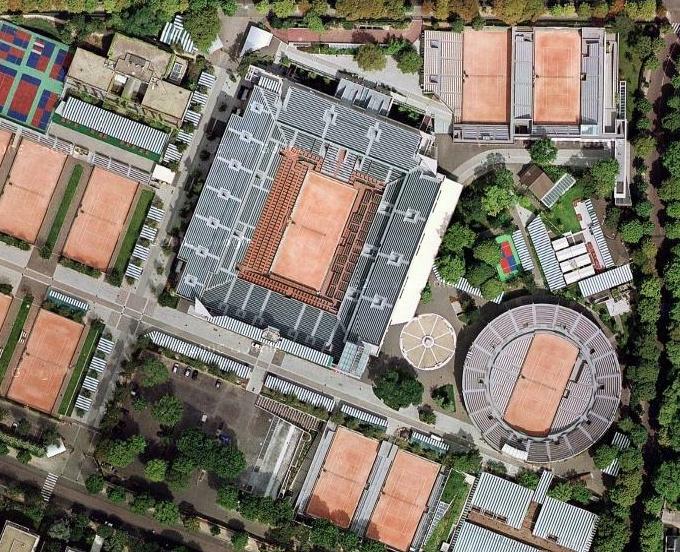 Thoughts now turn to the red clay of Stade Roland Garros––the next Grand Slam championship on the calendar. 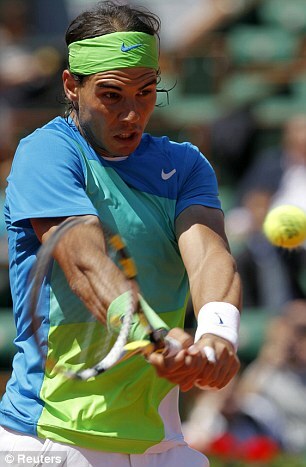 The French Open begins on May 22 following the Masters 1000 tournaments in Madrid and Rome. The French Open has often presented obstacles to many of the top players. Pete Sampras never won on the red dirt nor did John McEnroe, although he came very lose in 1984. Maria Sharapova could never capture this title and the Williams sisters never found the dirt to their liking, although Serena Williams did win the title in 2002 with her sister Venus as the runner-up. In all eight men and seven women have won multiple championships since the Open Era began in 1968. How do you measure the greatness of an athlete within their respective sport? What factors determine the degree of greatness over a period of time, be it years or decades? Further, how do you determine who is number one in any given list or ranking? First you must find a pattern and then you must determine the significant components of the ranking—does each factor merit being used as part of the overall equation? Sometimes it does, without question, like the score in a game. The highest or lowest score wins as in football or golf. It is not always a simple task to determine who is the greatest because such discussions invariably have subjective components. For this ranking, first consider the number of times a man or woman won the title. Add in as well the number of times a player made it to the French Open finals since 1968 (Open Era) as the initial demarcation of greatness. To be considered the player must have won the French Open more than once since 1968. It should be noted that Rod Laver did win this tournament twice in 1962 and 1969, once in the Open Era. He also made the finals in 1968. 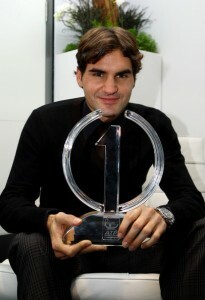 Roger Federer made four consecutive finals from 2006-2009, winning the title once in 2009. That just proves how difficult it can be to win this tournament multiple times as these 15 players have done.